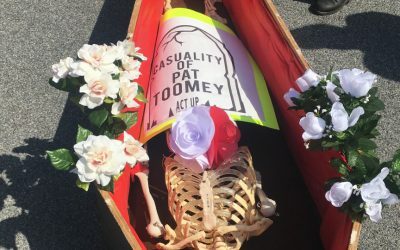 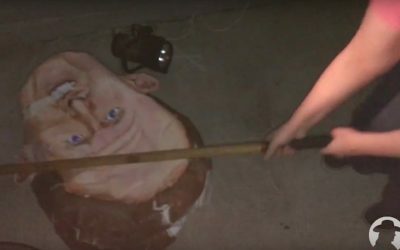 Here’s something you probably didn’t think you’d watch today (or ever, maybe): people smashing a piñata version of U.S. Sen. Pat Toomey. 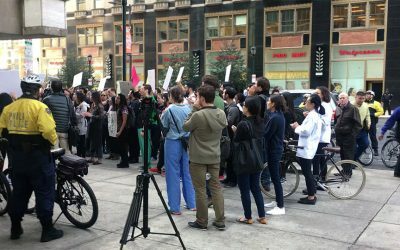 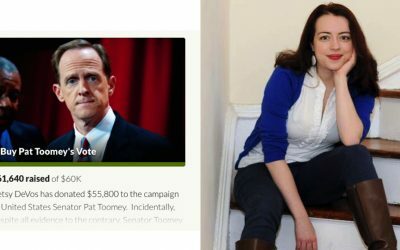 There’s a chance – albeit a microscopically-thin one – that U.S. Sen. Pat Toomey might pick up the phone and answer you today. 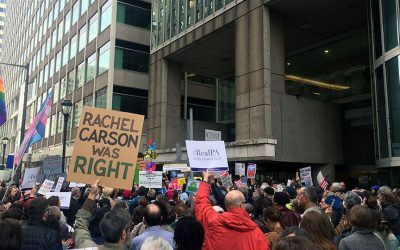 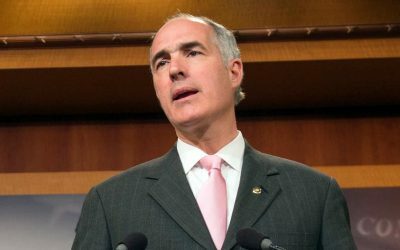 It had been five years since U.S. Sen. Bob Casey held a town hall in the state – and apparently, people were waiting. 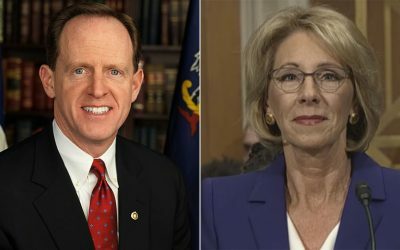 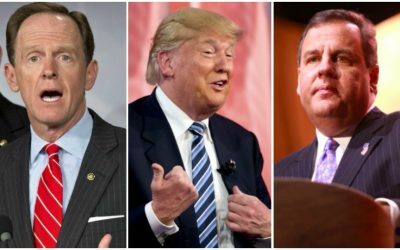 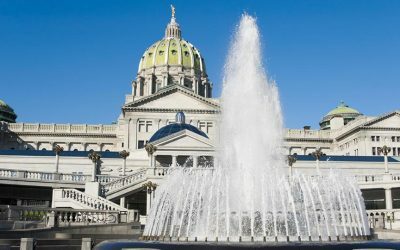 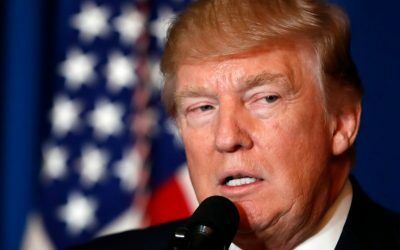 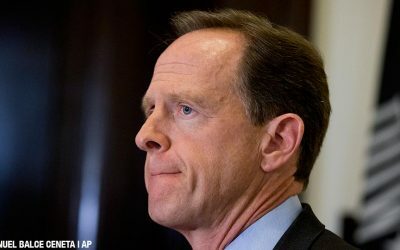 Pennsylvania Sen. Pat Toomey called efforts to block President Donald Trump’s cabinet picks a “disgrace” during an interview on Talk Radio 1210, WPHT today.